Perspectives : Back Working away as I hope all Enjoy "Before The Flood"
Back Working away as I hope all Enjoy "Before The Flood"
Before the Flood available in full, for free. 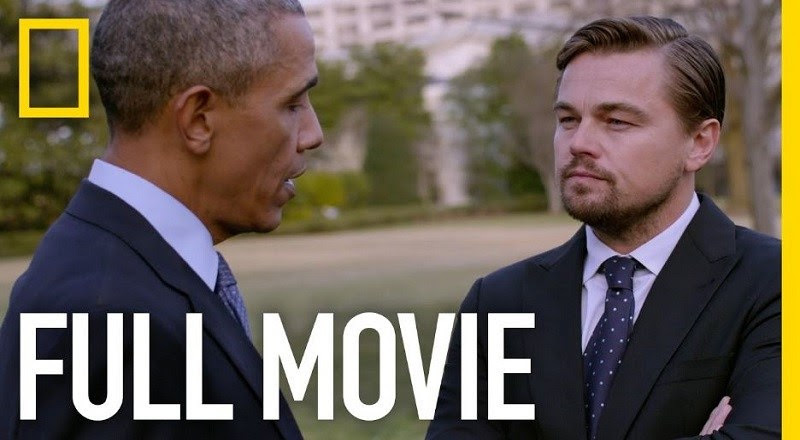 Watch "Before the Flood" for 100% free. Climate change continues to accelerate. Lets hope human intelligence, policy and action also continues to accelerate. National Geographic's latest film on climate change is now avaliable in full release, for free, on YouTube and on the homepage of OC Renewables.